After a shopkeeper brings a note for help to the squad, the detectives begin trying to locate a young Romanian woman named Ilena, only to find her aunt, who hasn’t seen the girl in months. The squad eventually find her at the home of the Morrows, a successful yuppie couple. 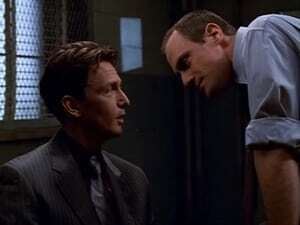 A forensic psychologist analyses the team, and presents disturbing findings to Cragen, suggesting that one of the detectives be removed from the team.